Oh Robot Chickens...How I have missed you. In the Robot Chicken DC Comics Special, Stoopid Buddy Stoodios, in partnership with DC Entertainment and Warner Bros. Animation, brings you the awesomeness of the DC Comics universe of characters as only Robot Chicken can, with amazing guest stars and the stop-motion sketch comedy you've come to love after five seasons of the popular Adult Swim series. The all-star cast includes Seth Green as Batman, Robin and the put-upon Aquaman, Neil Patrick Harris as Two-Face, Alfred Molina as Lex Luthor, Nathan Fillion as the Green Lantern, Megan Fox as Lois Lane, Breckin Meyer as Superman, plus Abe Benrubi, Alex Borstein, Clare Grant, Tara Strong, Matt Senreich, Tom Root, Zeb Wells, and Kevin Shinick as co-producer and narrator. 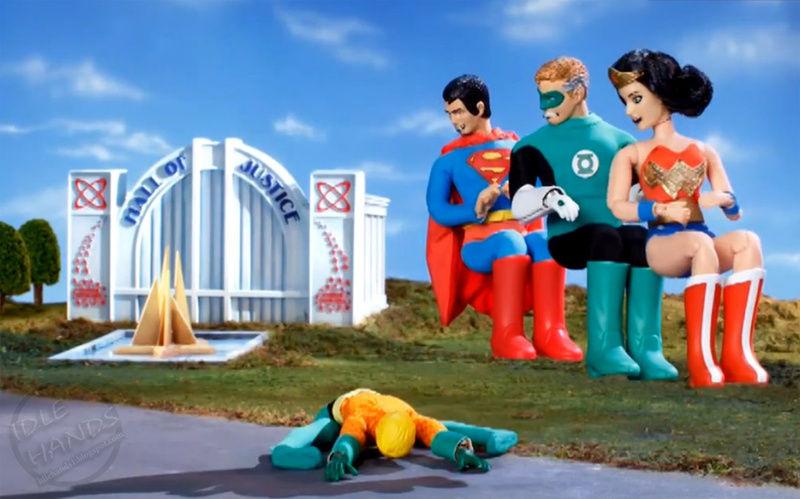 Robot Chicken uses stop-motion animation to bring pop-culture parodies to life in a modern take on the variety/sketch show format. 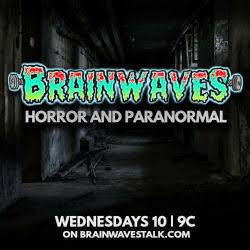 The Emmy Award®-winning series began airing in February 2005 and remains among the top-rated original series on Adult Swim. Robot Chicken is created and executive produced by Stoopid Monkey Productions' Seth Green and Matthew Senreich and their Stoopid Buddy Stoodios partners, Buddy Systems' John Harvatine IV and Eric Towner, also serve as executive producers. Green and Senreich also write, voice and with Zeb Wells, direct the multiple Annie Award-winning series. Robot Chicken head writers/co-executive producers Douglas Goldstein and Tom Root are joined by season six writers Matthew Beans, Rachel Bloom, Mike Fasolo, Jessica Gao, Breckin Meyer, Jason Reich, Mehar Sethi, Tom Sheppard, Erik Weiner, and Wells. For season six, Robot Chicken welcomes the voice talent of Elizabeth Banks, Sarah Chalke, Kat Dennings, Sam Elliott, Ben Foster, Whoopi Goldberg, Lucas Grabeel, Megan Hilty, Gillian Jacobs, Robert Kirkman, Zachary Levi, J.B. Smoove, Liev Schreiber, Jon Stewart, Patrick Stewart, Stanly Tucci, Olivia Wilde, and Alex Winter. Executive producers for the Robot Chicken DC Special include Green, Senreich, DC Entertainment Chief Creative Officer Geoff Johns, Warner Bros. Animation's Executive Vice President, Creative Affairs Sam Register, and Buddy Systems' John Harvatine IV and Eric Towner. Green directs the 22-minute special with a script by co-head writers/co-executive producers Goldstein and Root along with Robot Chicken writers Green, Senreich, Fasolo, Wells, Beans, and DC Entertainment’s Geoff Johns, Franklin & Bash's Breckin Meyer and MAD's Kevin Shinick, who also serves as the narrator.